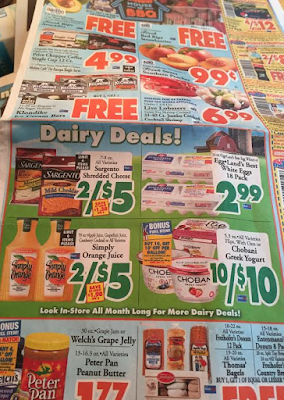 TRIPLE COUPONS Starting Sunday at Price Chopper + Deals! Wow, Price Chopper will TRIPLE coupons up to $0.99 starting Sunday! The limit is 10 coupons per customer, per day. I would look through the current coupons.com coupons to see if there are any you may want to print now! Jennie-O Oven Roast or Buffalo Chicken Breast - $4.99 lb.